Service anayltics with in Vitro Mammalian Cell Micronucleus Test (MNT) according to OECD487 under GLP and non GLP conditions plus Telomere and Centromere Staining for the discrimination of aneugenic and clastogenic test comppunds as well as for increased sensitivity as compared to traditional Micronucleus Assay only. The test is used for in vitro toxicological risk assessment of chemicals, pesticides, cosmetics, plant extracts, water. Telomere and Centromer staining allow the identification of aneugenic (telomere and centromere signals) or clastogenic (only telomere signals) compounds. 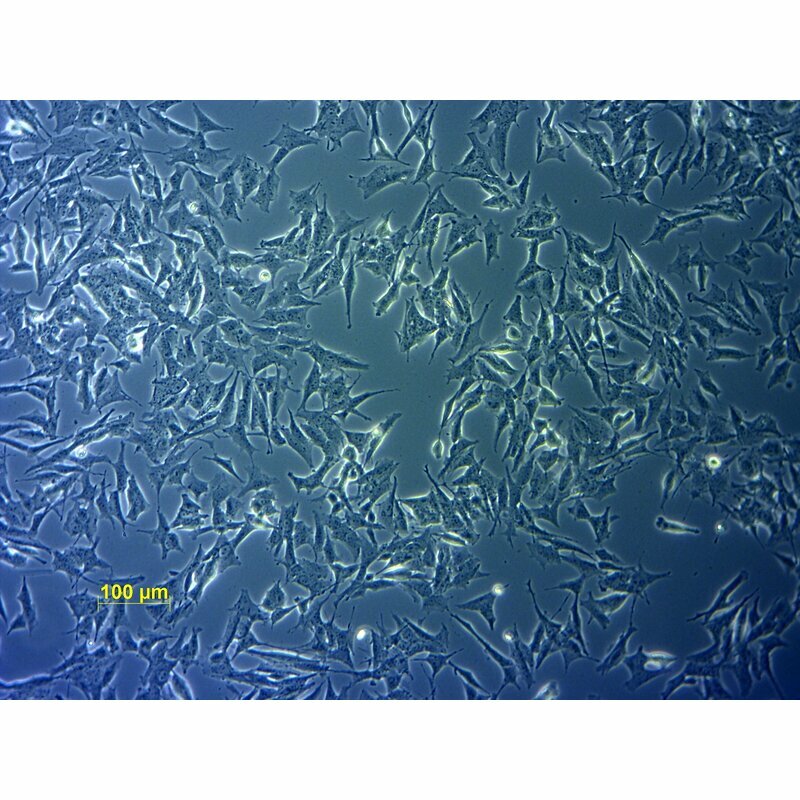 The test can be performed in primary human peripheral blood lymphocytes (HPBLs) or in TK6 cells, translocation of the test system to other cell lines is also offered.